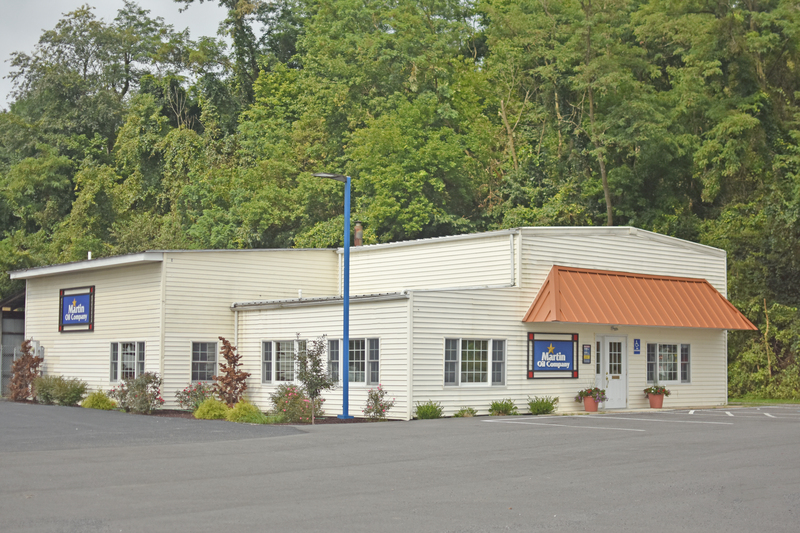 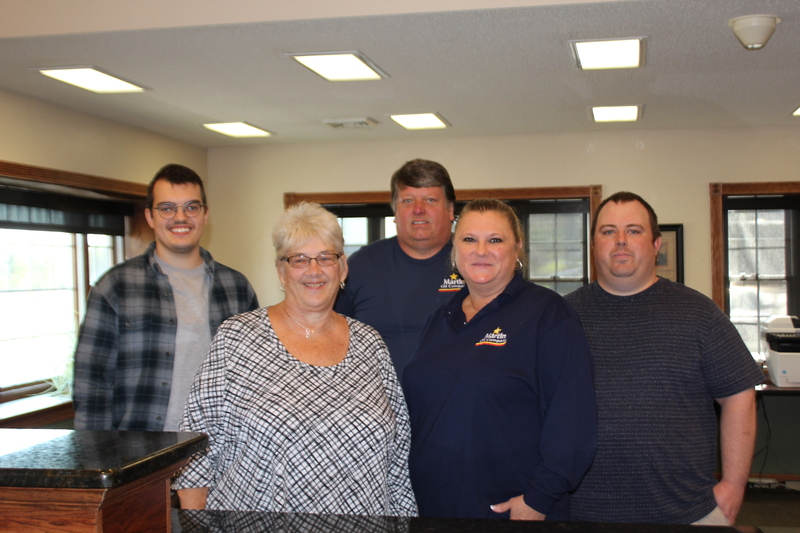 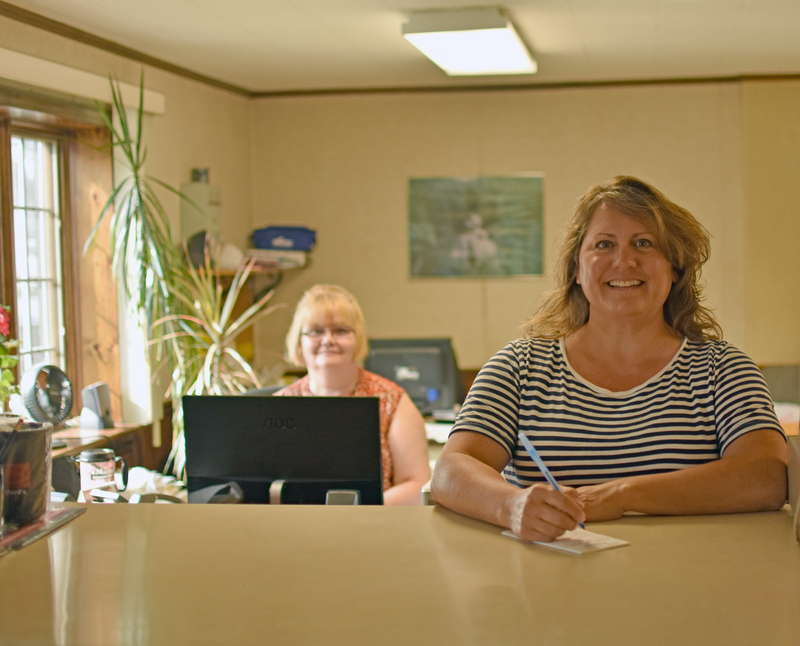 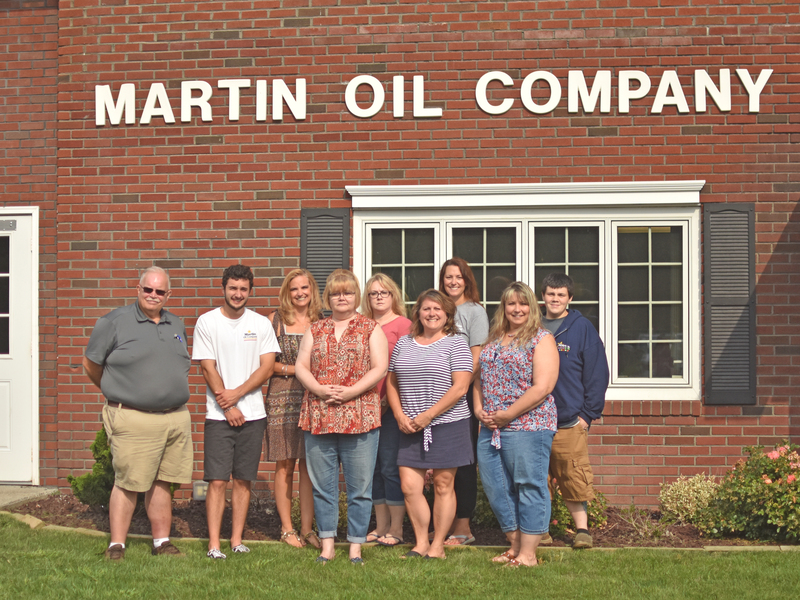 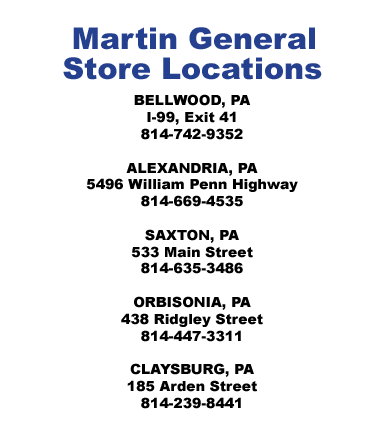 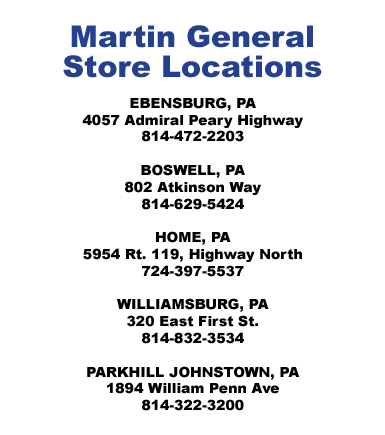 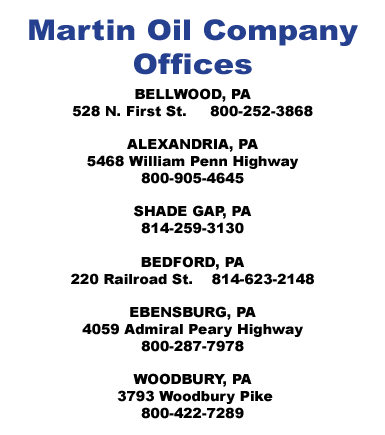 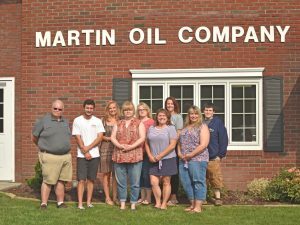 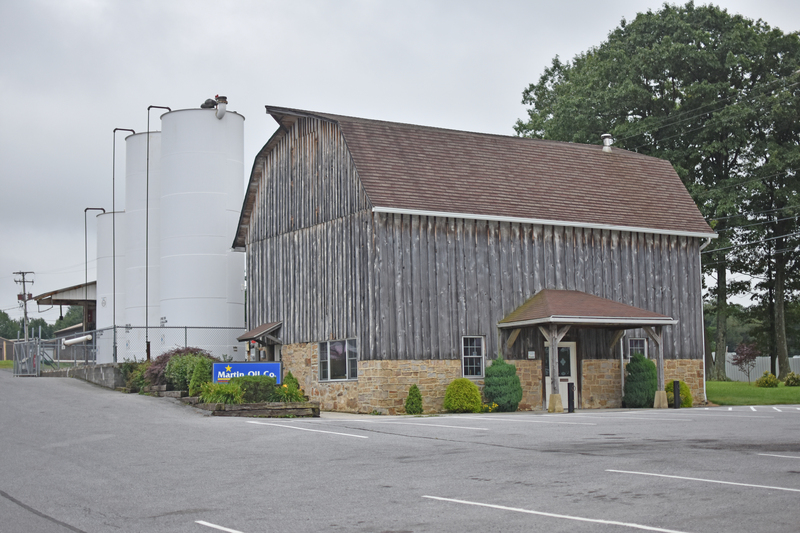 Martin Oil offices are conveniently located throughout the area for all your oil needs. 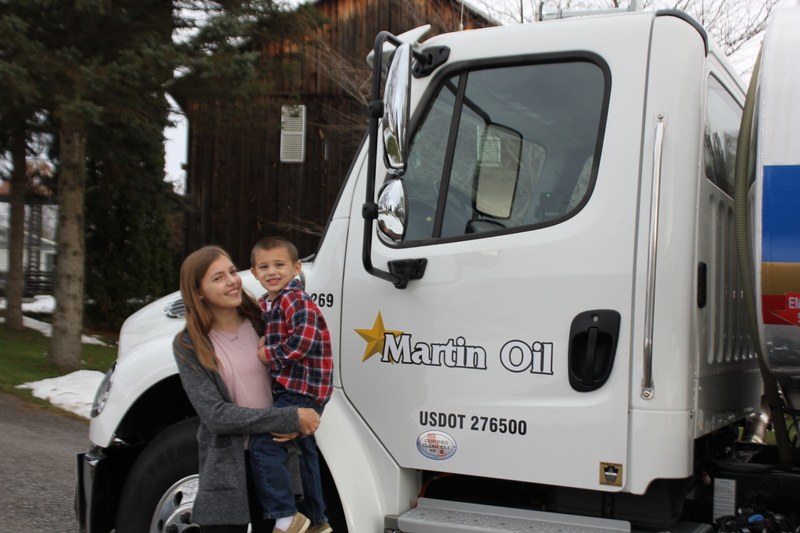 We deliver on-road and off-road fuels in straight trucks and tractor trailers to all types of commercial enterprises. 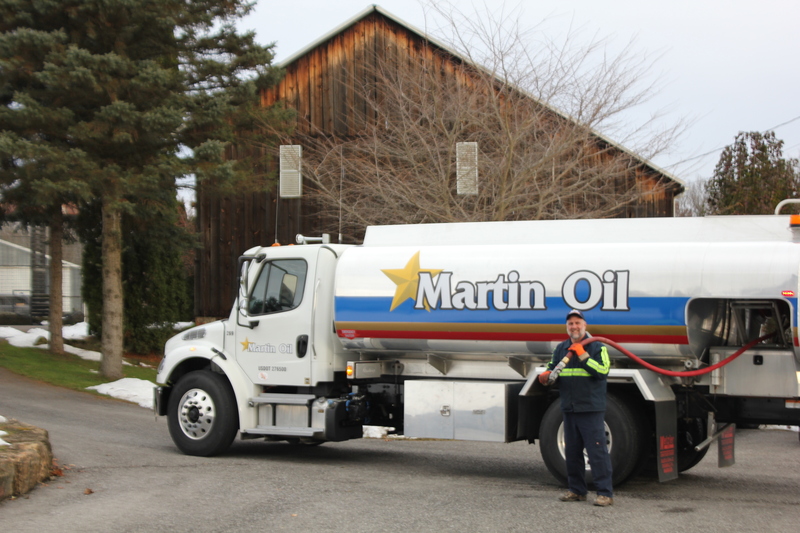 We also offer Martin Gold Star Fleet Credit Cards to handle over-the-road fueling. 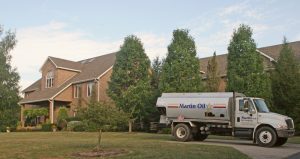 Deliveries of 100 to 8,500 gallons are made automatically, or when the customer calls.